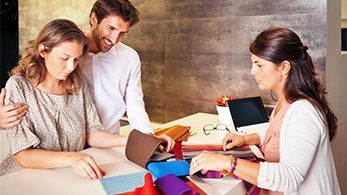 Book your free on-site consultation with one of our experienced and industry-trained designers, or come visit us at one of our showrooms, to help us better understand your needs. 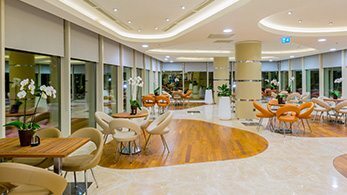 Our expert staff has extensive experience and knowledge in construction and engineering. We provide the technical and professional support you need to successfully complete projects of any size. Our smart home systems bring comfort and convenience to any room. 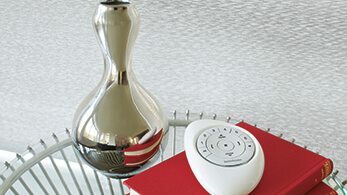 Control or schedule your preferred privacy, light and sound filtration settings, with just the touch of a button. 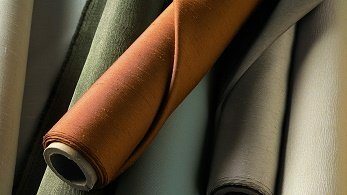 Accommodating privacy, style and functional temperature control requirements, interior window shades offer a versatile treatment for any room. Shading pergolas, decks and sunrooms or bringing style to an exterior design concept, Shades By Design offers an outdoor shading solution to meet every need. 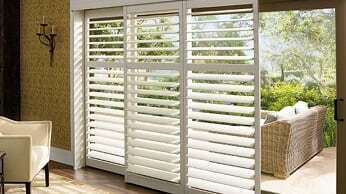 Plantation shutters are a long-lasting, functional and durable solution that allows you to enjoy light control, privacy, reduced energy bills and more. 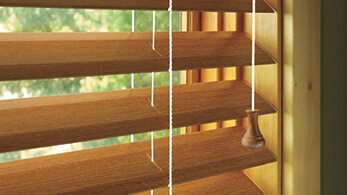 Window Blinds and shutters provide a low maintenance and decorative addition to any room. 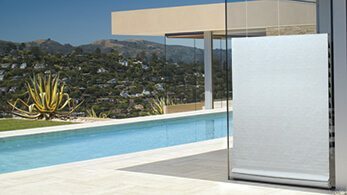 Ensure privacy, light and heat control, without sacrificing on style. Curtains bring a gentle elegance and luxury to any window, enhancing every interior style from contemporary to classic. 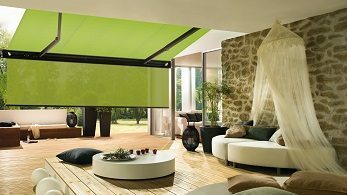 Shades By Design was established in NYC in 2010 with the purpose of providing professional window treatment services to both commercial and residential clients in Manhattan, Long Island, Suffolk county and more. As the demand for our exclusive products and services grew, we set up a showroom in Miami’s design district covering South of Florida; from West Palm Beach, through Miami and down to Monroe County. And from our FL location, we are able serve many clients at The Bahamas, Nassau, Central America and South America. Shades By Design team is well grounded in the fields of architecture and engineering. We can cover such a large area of service, thanks to our professional team, efficient communication skills and attentiveness to client’s requirements. We have multi lingual technicians that are available to assist you in Spanish, Portuguese, French, German and Hebrew if you don’t speak English. We believe that language should never be a barrier to communicating the exact type of treatment you need for your windows. 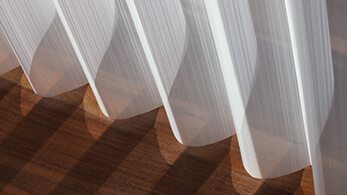 At Shades By Design, we find the connecting dot between your practical, technical, and aesthetic needs and by so doing so, help you achieve your ideal interior and/or exterior shading scheme. 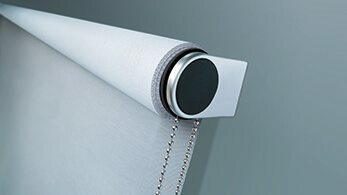 Our customers enhance their work and living environment by choosing from our wide range of Motorized and Automated Blinds, Wood Blinds, Blackout and Solar Roller Shades, Roman Shades, Honeycomb Shades, Shutters, as well as Custom Fabric Valances/Shades/Cornices. Our expert installation team is constantly traveling to job sites all over America. In addition, we can help train your technician on how best to install our products if you desire such. We were delighted with the design advice and the final installation we got from Shades by Design. Everyone we met with and interacted with via phone and e-mail was professional, polite, helpful, and friendly, which made it a real pleasure doing business with this company, something we don’t often experience in Miami. We’ll definitely use them again! 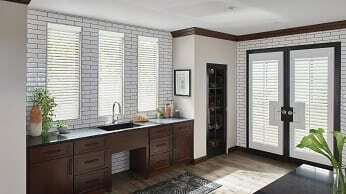 I had a set of Hunter Douglas shutters made and installed on my living windows. They look very good and Shades by Design did an excellent installation. I am very pleased with the job! Shades by Design is top-notch. 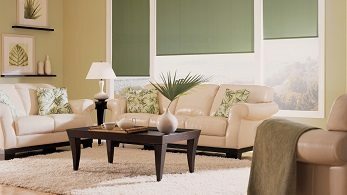 The best quality I have found for blinds and window treatments in South Florida. Their team is extremely professional and well-trained. 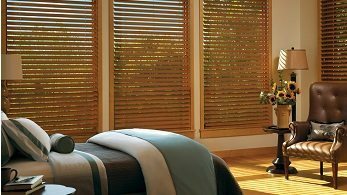 I would recommend them to everyone wanting a little shut-eye AND gorgeous sophisticated window treatments in florida and New York!